Developed for the aeronautical industry but finding a home in other commercial and industrial locations and jobs where leverage and non-scratching is a primary need. 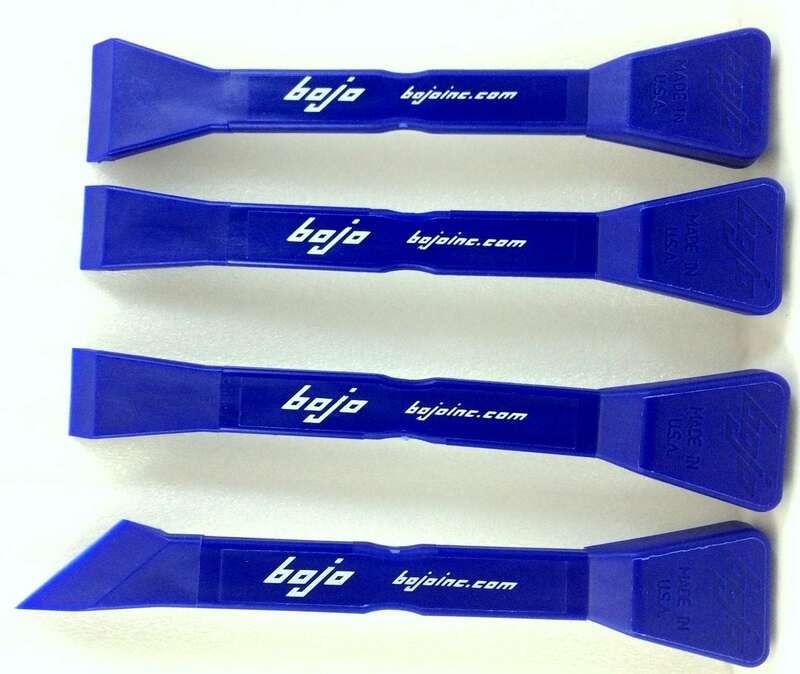 These BOJO STRONG composite scrapers provide plenty of scraping power but will not mar or scratch surfaces. Various tip types and materials make the BOJO scrapers essential for a job well done. Set includes four of our most popular scraper tips – #8 #9 #10 #11. 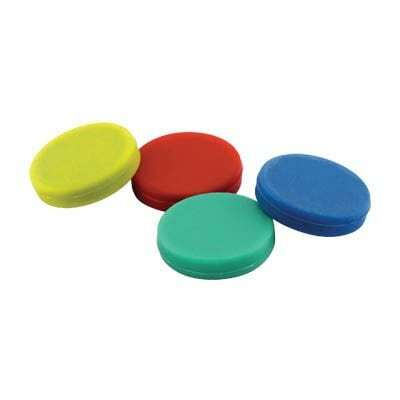 Fun Magnets – Three Styles!